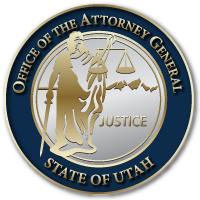 The Utah Attorney General’s Office prioritizes the protection of businesses and consumers, particularly Seniors, from white collar frauds and scams. Fraud schemes targeted at senior citizens vary in scope and scale and can come from trusted relationships or from unknown perpetrators across the country or even world. It is important to be on alert! This entry was posted in Recent Posts and last updated on April 21, 2017 .